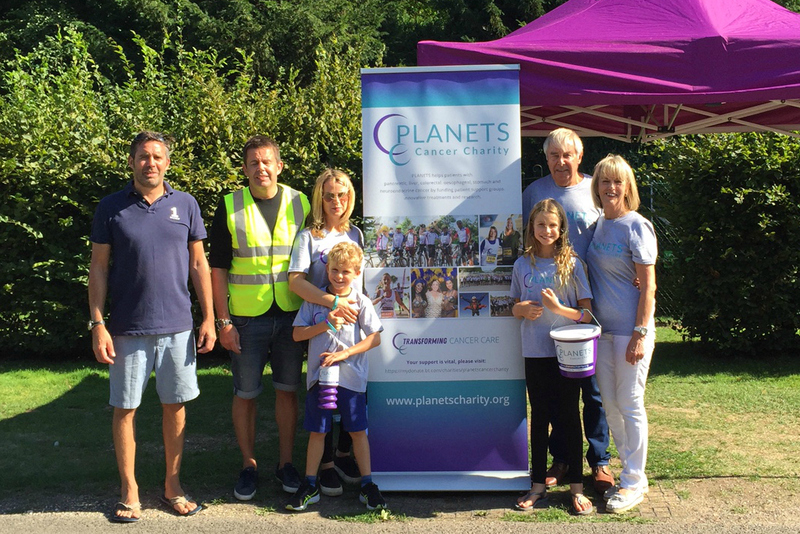 PLANETS had a wonderful day at Longstock Park Water Garden on Sunday. Hosted by patient Elizabeth Gay and her husband Brian, and with the help of grandchildren Sadie and Charlie, an amazing £1000 was raised not to mention lots of awareness gained. Thank you to John Lewis for offering us this opportunity and to the Gay family for all their hard work organising and hosting the day. Thank you also to all our supporters that went along on Sunday to enjoy the gardens.